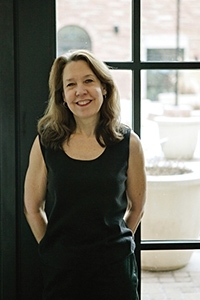 Lisa M. Schab, LCSW, is a licensed clinical social worker with a private counseling practice in the greater Chicago, IL, area. 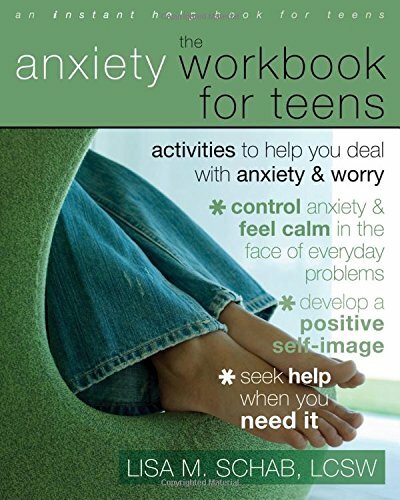 She has authored fifteen self-help books and workbooks for children, teens, and adults, including The Anxiety Workbook for Teens, The Self-Esteem Workbook for Teens, and Beyond the Blues. Schab teaches self-help workshops for the general public, conducts training seminars for professionals, and is a member of the National Association of Social Workers (NASW). You can find out more about Schab at www.lisamschabooks.com.